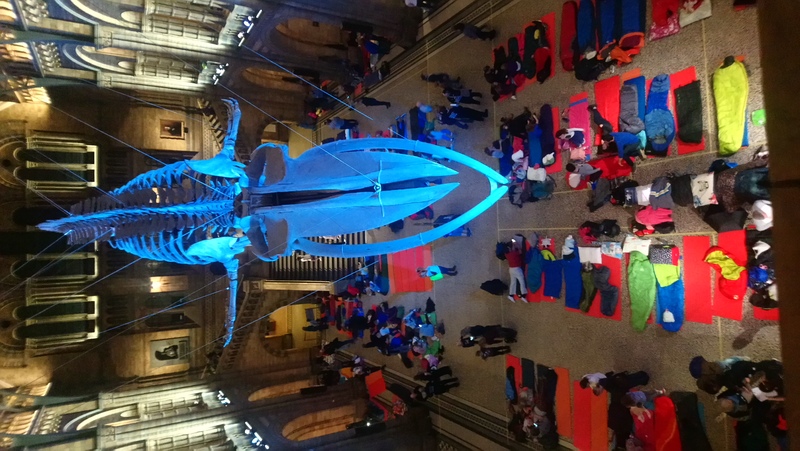 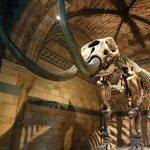 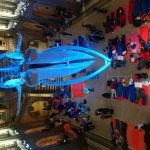 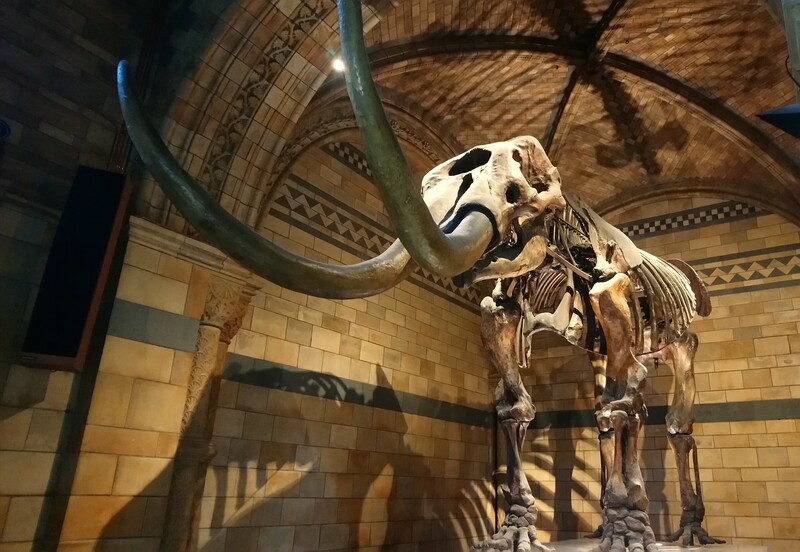 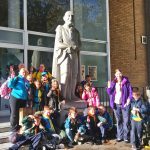 On the weekend of 10th/11th November members from 1st Northgate and 5th Crawley travelled to The Natural History Museum to participate in the Dino-snores event. 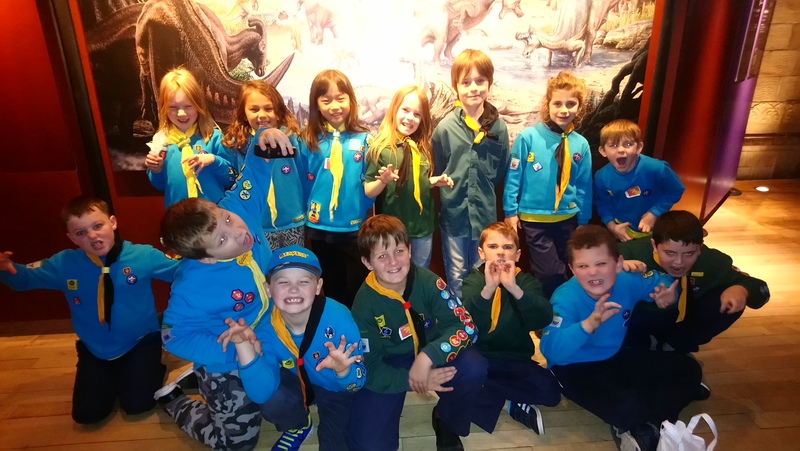 We enjoyed activities such as a science show, designing our own dinosaur t-shirts, searching for dinosaurs on a torch lit trail and an animal encounter. 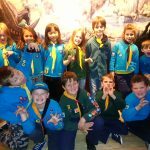 For some of our members it was their first night away from home, very exciting! 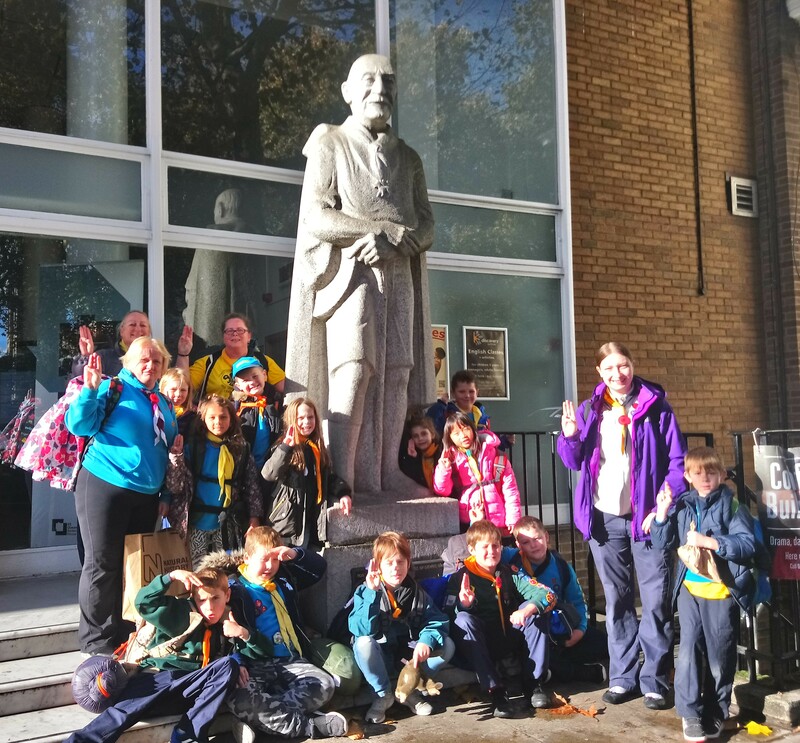 We also managed a visit to Baden-Powell House as well as attending a remembrance Service.